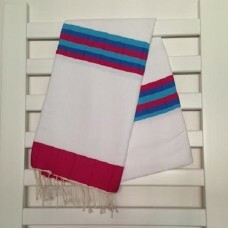 Premium Quality Peshtemal Beach & Bath Towel100% cotton, compact, thin, light & airyVery sof.. 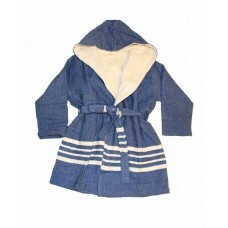 Premium Quality Peshtemal Beach & Bath Robe100% cotton, compact, thin, light & airyVery soft.. 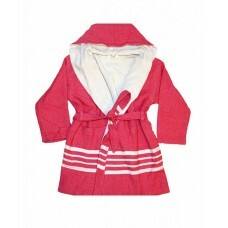 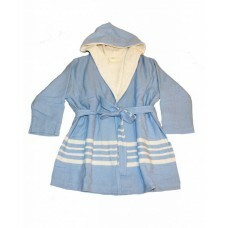 Your LOVED ONES will feel more comfortable with our upscale hooded bath & beach robes!.. 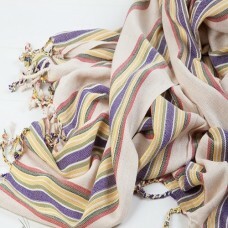 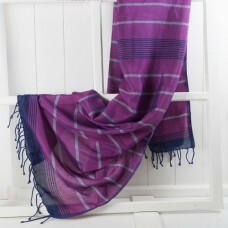 Premium Quality Peshtemal Beach & Bath Towel100% silk, compact, thin, light & airyVery soft ..